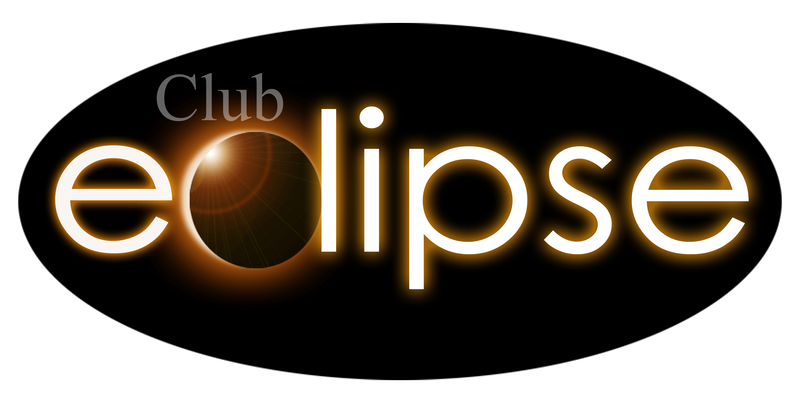 This 2 night Show friday and Saturday night with Flip Orley is going to be one of the best shows we have ever done here at Eclipse. 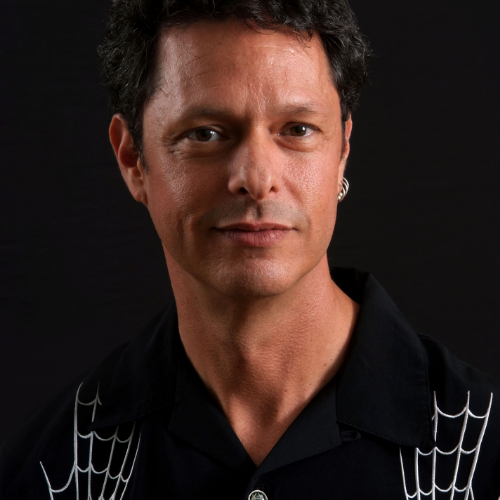 Flip Orley is absolutely amazing with his comic side paired with his Amazing ability to Hypnotize People. So get your tickets now cause these will be sold out Completely. Since bursting on the comedy scene, Flip Orley has reshaped the image of hypnosis from its vaudeville images. Faithful fans and newcomers alike find themselves screaming with laughter as Flip ignites his volunteers' subconscious minds and transforms reality. Flip's uncanny way with subjects, finely tuned power of suggestion and rapid-fire delivery keep audiences coming back for more. Unlike past and many current generations of hypnotists, Flip Orley does not humiliate his subjects for comic effect. Orley prefers to entertain by bringing out the creativity from his volunteers and enlightening his audiences...often with lasting beneficial effects on those who have been inducted. After making them forget their own names, having them regress to age 5, or pledge undying love to complete strangers in a highly original version of "The Newlywed Game." Flip Orley's subjects often awaken from their hypnotic trance reporting less stress, an ability to sleep better, have more energy, and a renewed libido! Flip's journey began when he bought a book in the 6th grade called "How to Pick Up Girls through Hypnotism." Although the advice in that particular book did not pay off, Flip became obsessed with the subject, realizing the creative potential and learned everything he could about it. He studied psychology at University Of Arizona with the intention of becoming a clinical hypnotist. It was while majoring in psychology at the University of Arizona, however, that Orley discovered stand-up comedy. Hypnosis took second place for a time as Orley honed his comedic skills in small clubs around the country eventually merging the two.